Then God said to Azrael, “How many cards are there?” and the angel replied, “As many people as ever will live on Earth.” And God said, “How many is that?” And the angel told him “It is Aleph Null.” And God said, “That is a large number.” And the archangel Azrael said, “Infinity is not a number.” And God banished the archangel Azrael and called upon the archangel Michael. “Play with me,” God ordered Michael, and Michael obeyed, for he did not have free will. “It is your turn,” said God. So the archangel turned over a card, and it was you. And he turned over another card, and it was your ex. So Michael turned both cards face down again and tried to remember where they were. Then it was God’s turn, and he turned over a card with your friend. And then he turned over another card and it was a match. And God was pleased and said, “I’m winning.” But Michael saw that when a pair was not a match, there was much sadness in the hearts. And Michael said, “I don’t want to play anymore.” And God became angry and messed up the whole board. And Michael said, “You are acting like a two year old.” And God banished him and called upon the archangel Uriel. And God said to the archangel Uriel, “Play with me.” And Uriel obliged because he did not have free will. And the archangel took his turn and made a match. And God took his turn and made another match. And then Uriel took his turn and turned over your face once again, with another one of your exes, but it was not a match. And God said, “That one has been turned over twice already.” And Uriel said, “A heart that has never been broken is only half grown.” And God was pleased, and they continued playing. Soon God got bored and banished Uriel and called upon the archangel Raphael. And God said to Raphael, “Play with me.” And Raphael played for he did not have free will. And God said, “Some of these matches are hard to find.” And Raphael agreed, and said, “But when you finally find them, you remember them forever.” And God said, “I feel bad when I break someone’s heart because I didn’t find a match the first time.” And Raphael said to God, “Every new love heals a broken heart.” And God was pleased. But God saw that Raphael was terrible at the game and banished him and called upon the archangel Gabriel. And the archangels were silent, for they did not have free will. Exciting news! 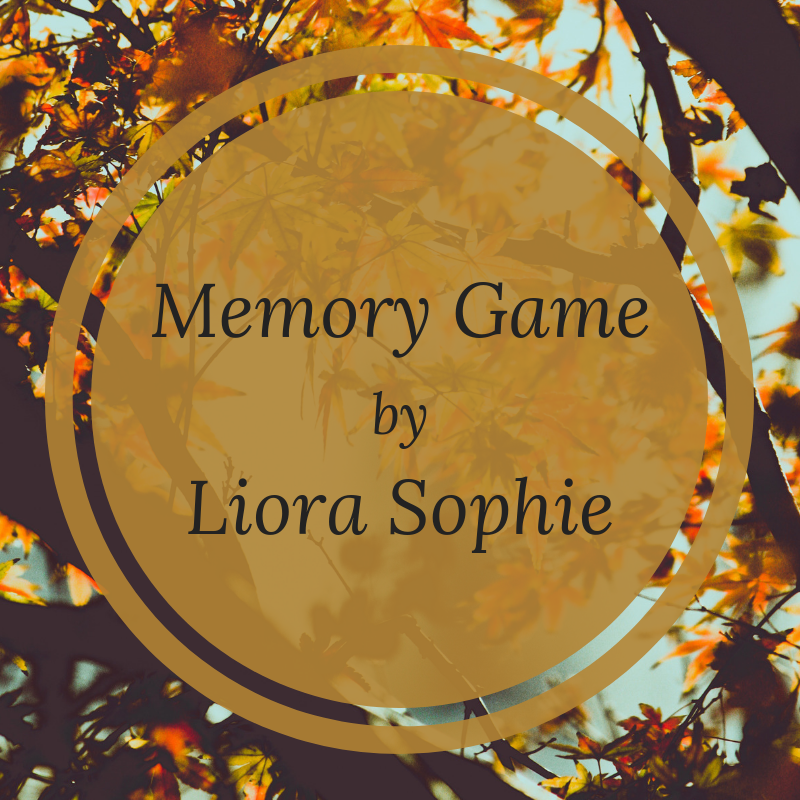 Memory Game made it into the top 10 finalists in the Same‘s short story contest, and is now available in issue 14.1 of the journal online.